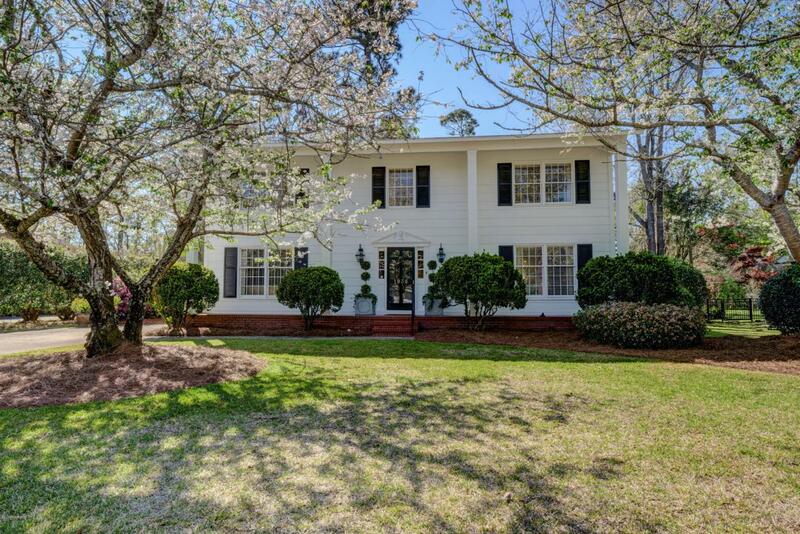 Occupied by the original owners, is this well-loved home bursting with natural light and southern charm. 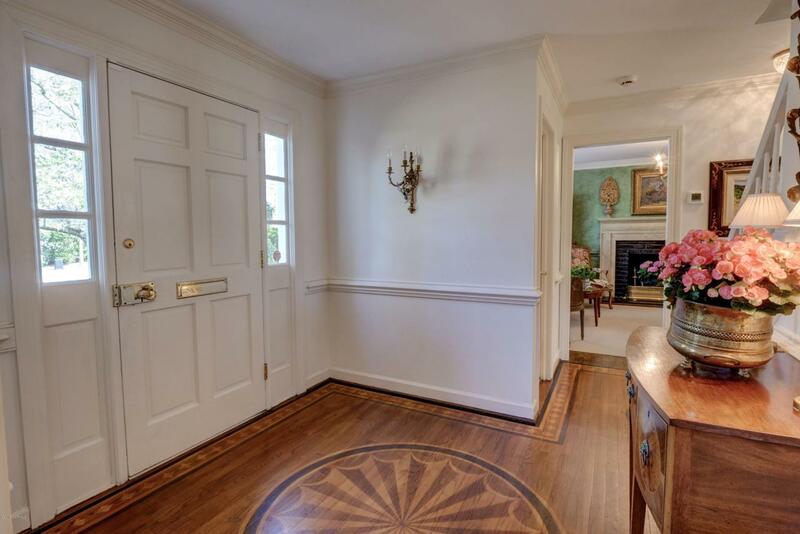 From the large foyer, the living room flows into the dining room and updated kitchen. Take note, this is not your typical updated kitchen! It is a no expense spared kitchen with stainless appliances, granite counter tops, limestone floor and oodles of storage! A large, cozy family room offers space for relaxing and a laundry/mud room near the back entrance adds to the livability. Upstairs are 4 bedrooms. 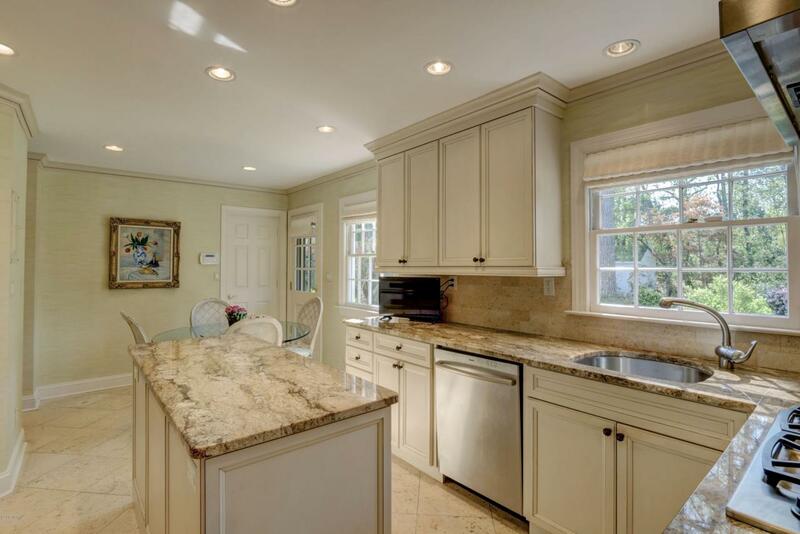 The master is generous with an updated double vanity area and gorgeous bathroom. The other three bedrooms are located on corners of the home, allowing for large windows and light! Sitting on a half-acre lot, stroll the large, private lawn. This Southern beauty won't last long! 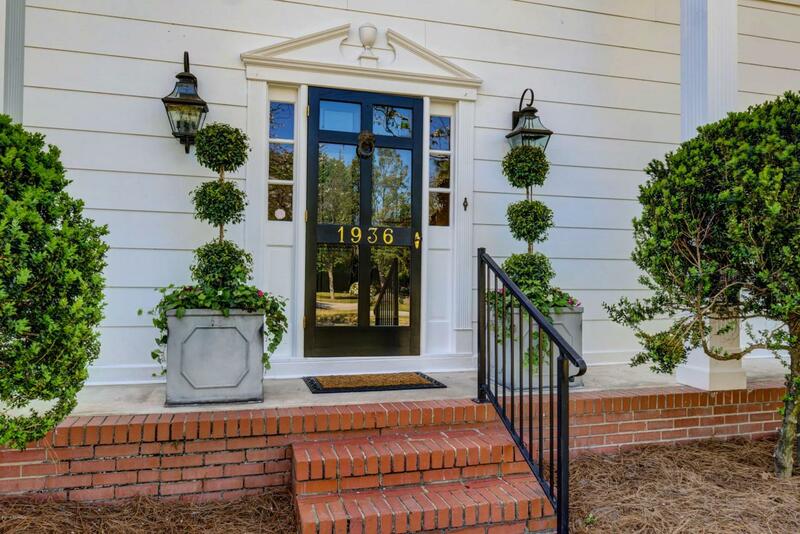 Listing provided courtesy of Michelle W Powell of Coldwell Banker Sea Coast Advantage-Midtown.